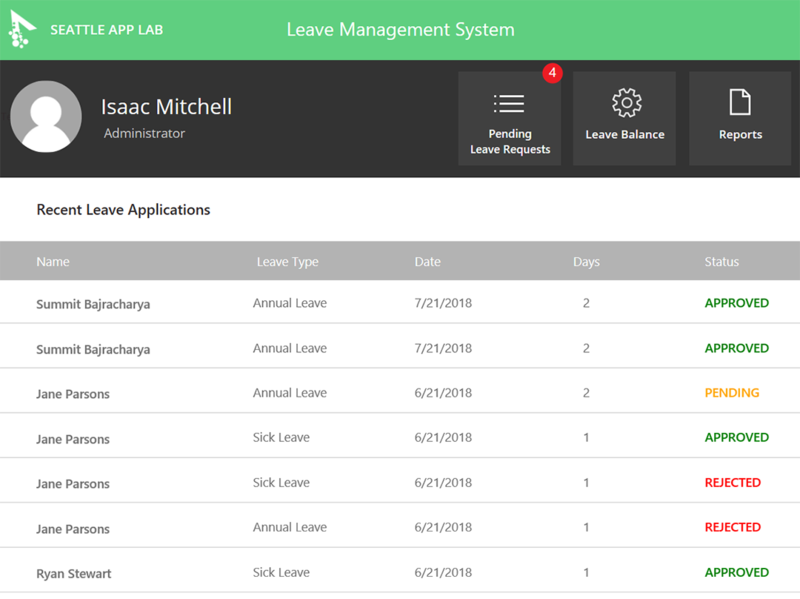 With PowerApps, we have built a robust app to track leaves efficiently. Use the app to see the number of leaves taken, see leave history and apply leaves. 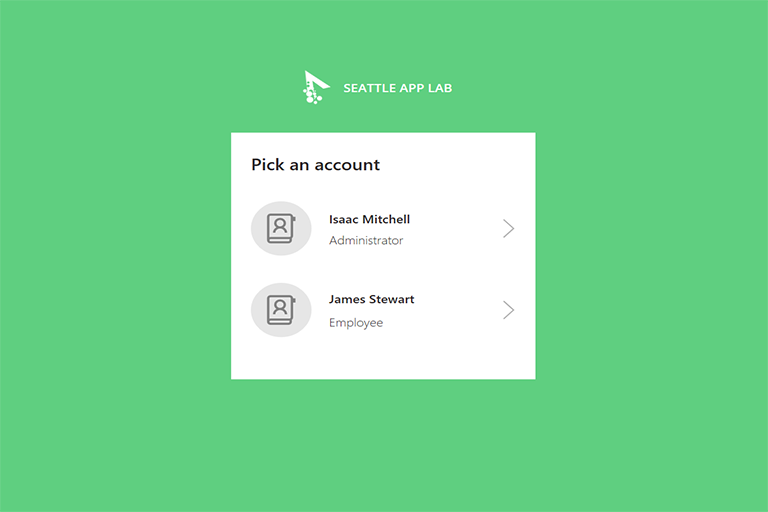 As a supervisor, you’ll be able to check pending leave requests, view reports and leave the balance of your team. 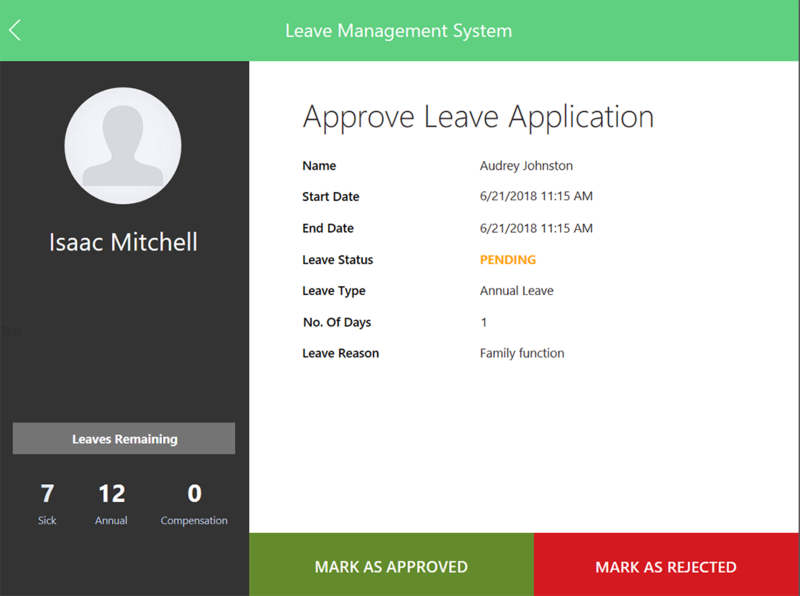 It simplifies our leave tracking process and works across Windows, iOS, Android, and Web seamlessly.